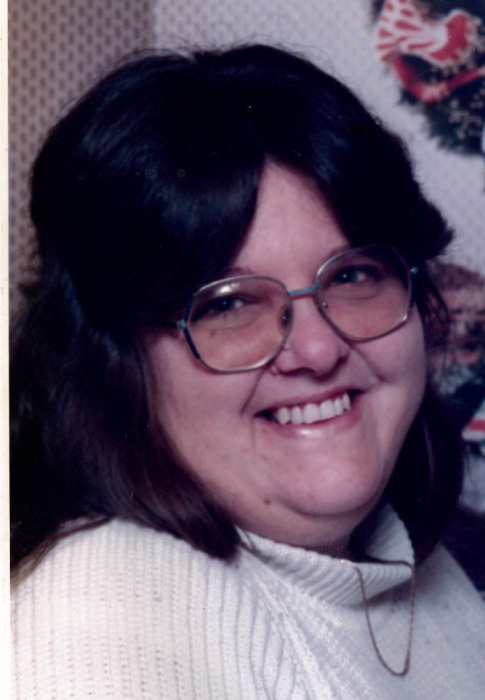 Debra Sue Halley Coyle, 61, of Hawesville went to be with her lord and Savior on Thursday November 29, 2018 surrounded by her family. Debbie was born on April 2, 1957 in Lafayette, LA to Hershall “Nick” and Lois Kiser Halley. She was a member at Hancock Christian Church and retired as a 911 dispatcher for Hancock County with over 30 years served. She was preceded in death by her father Hershall “Nick” Halley, step sister Christine Snyder and a brother Hershall Nicholas Halley. Survivors include a daughter Candace (John) Summerall; mother Lois “Pete” Snyder; a sister Judy (Roy) Cathers; a brother Cliff (Kathy) Halley; grandchildren Shae East, Ebonee East and John-Paul Summerall; two step brothers Petey (Sissy) Snyder and Johnnie (Rocky) Snyder; two step sisters Rose Ann (J R) Stevens and Barbara Fenwick and several nieces, nephews, great nieces and great nephews. A Memorial Service will be at 5:00 pm on Tuesday December 4, 2018 at Gibson & Son Funeral Home, Hawesville. A private family burial will be at a later date. Debbie’s family will greet guests from 12 noon until 7:00 pm Tuesday at the Funeral Home. The family would like to thank Hospice of Western Kentucky for the care they gave Debbie and Hancock County Emergency Services for there help and tribute in getting Debbie to the Funeral Home.